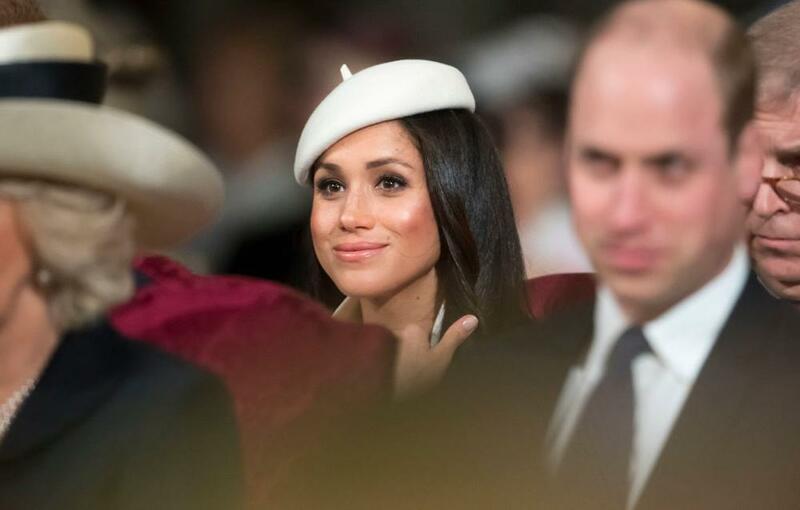 Former actress Meghan Markle has made her first official event appearance with Queen Elizabeth II. 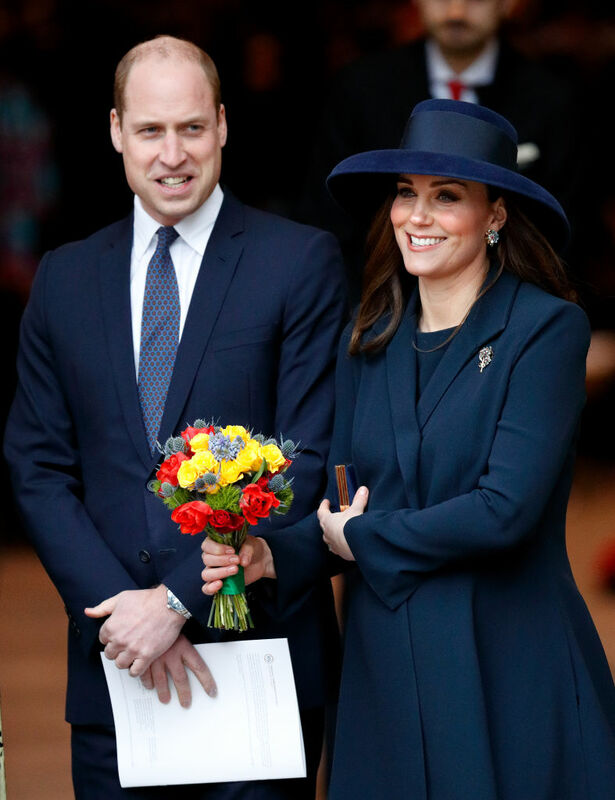 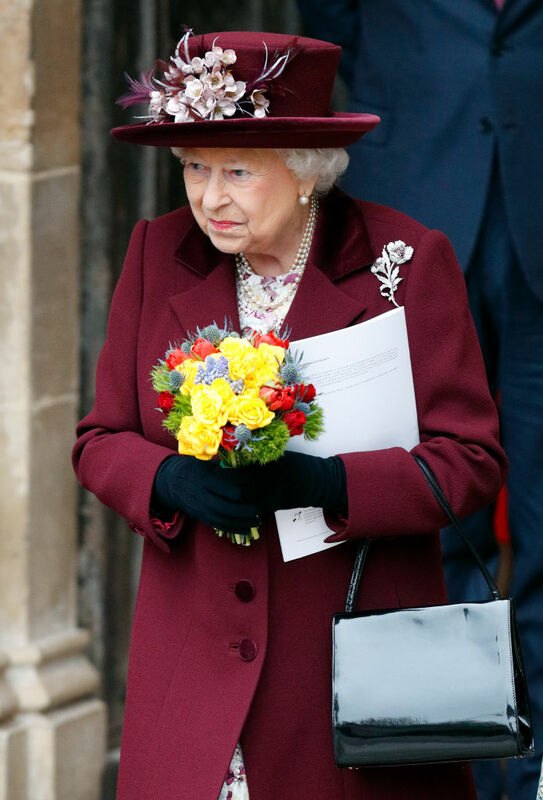 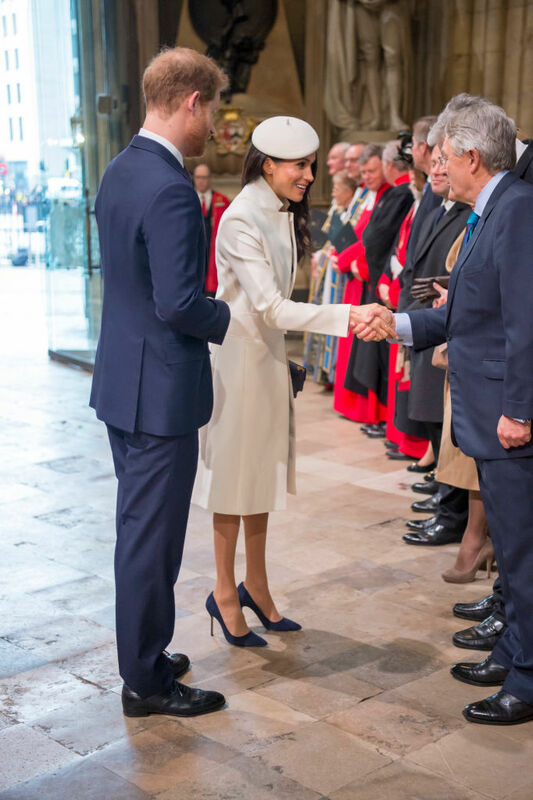 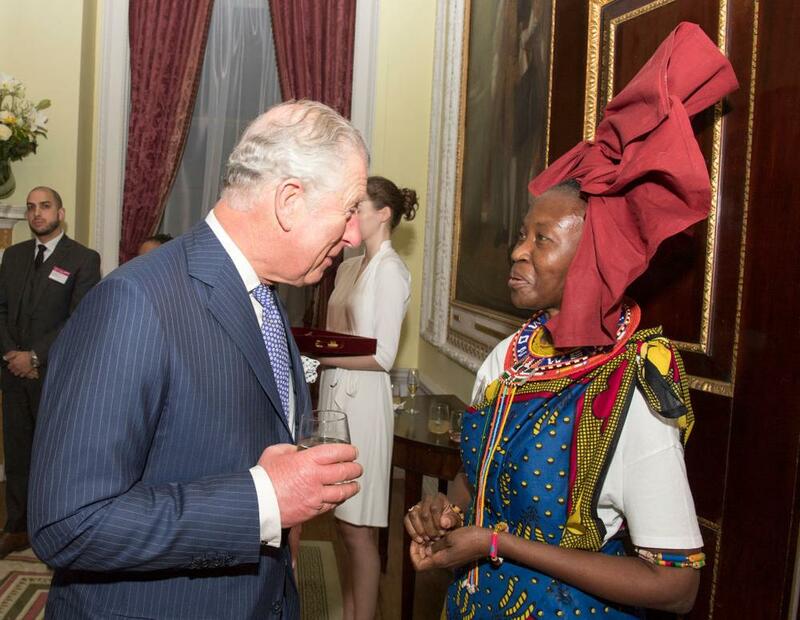 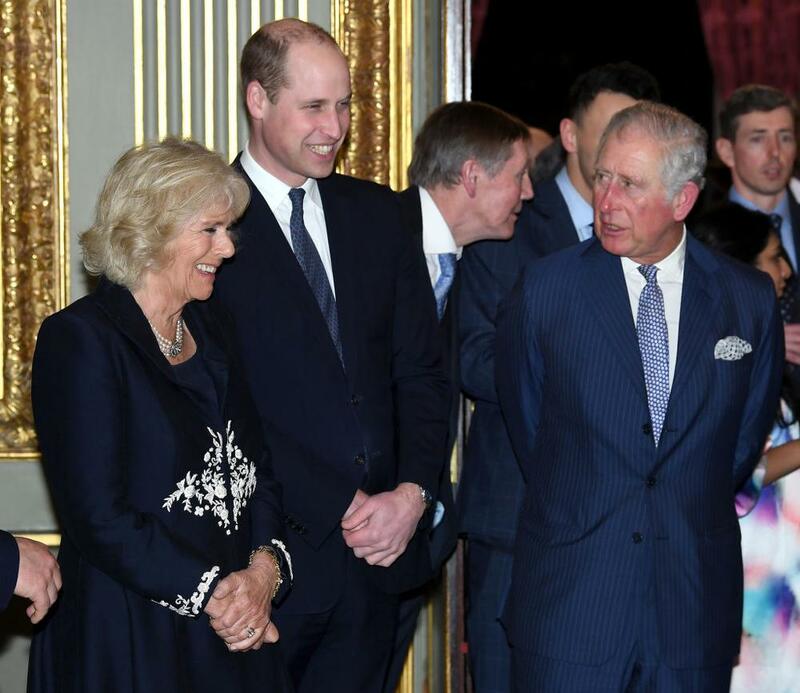 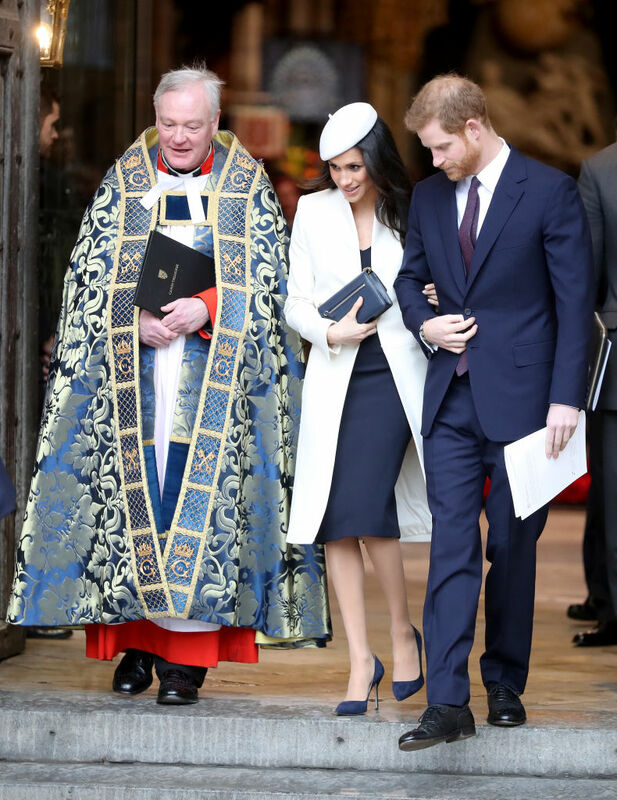 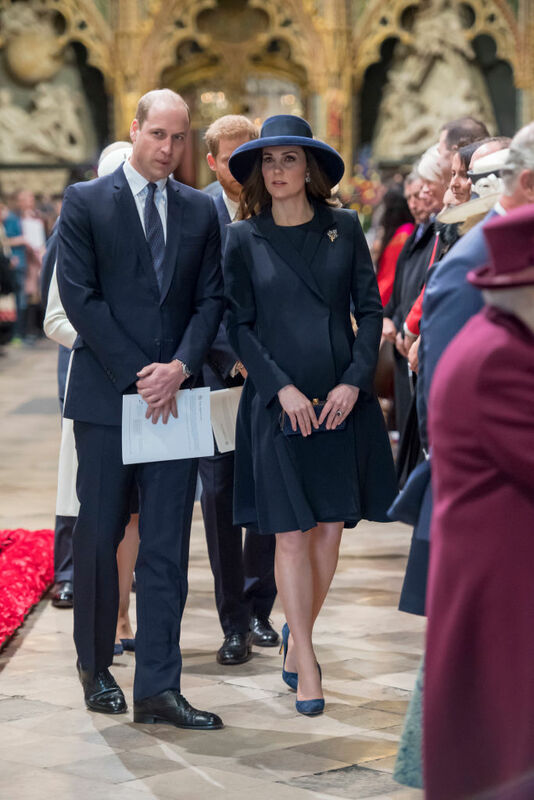 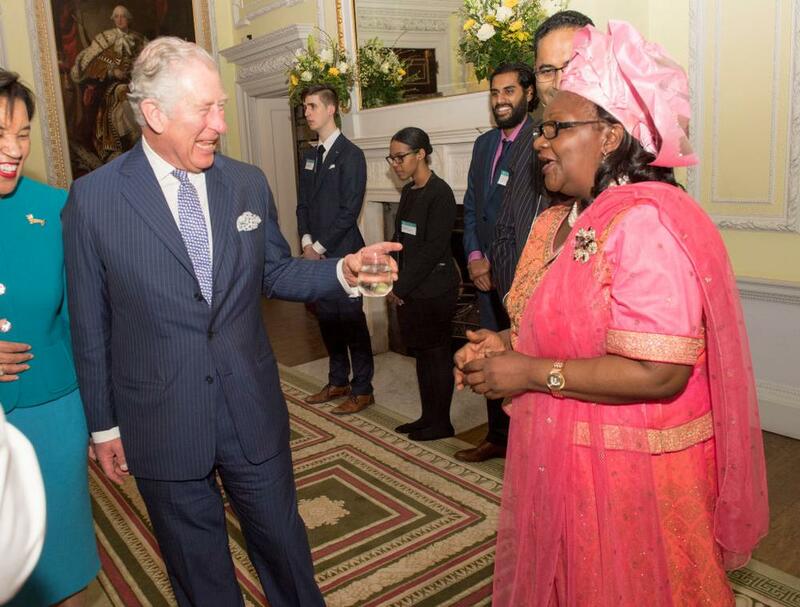 She was joined by her fiancé Prince Harry and other senior members of the royal family, including Prince Charles and his wife Camilla, Duchess of Cornwall, and Prince William and Kate Middleton for a church service celebrating Commonwealth Day at Westminster Abbey. 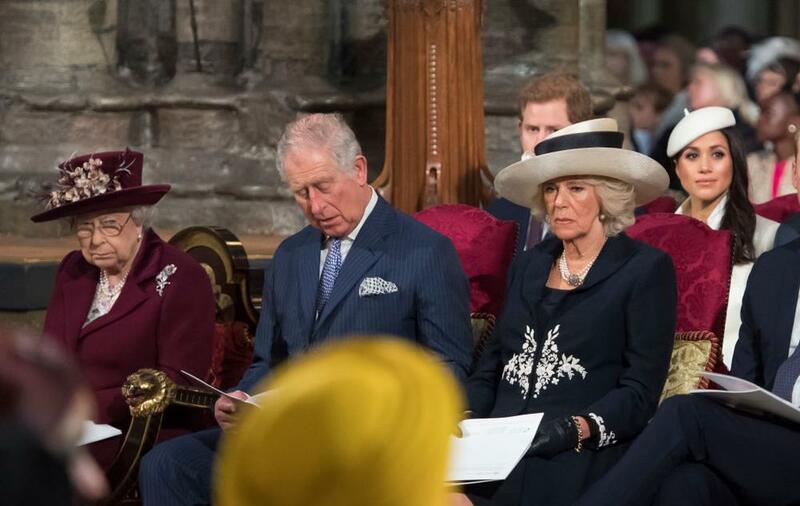 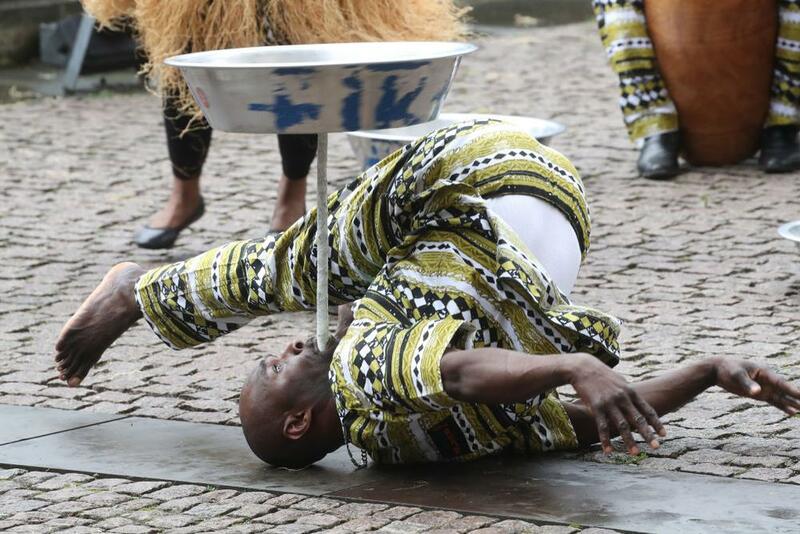 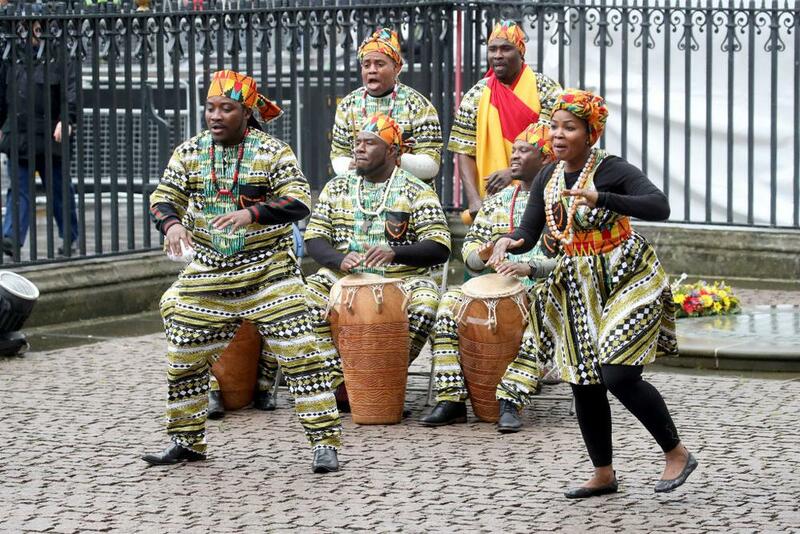 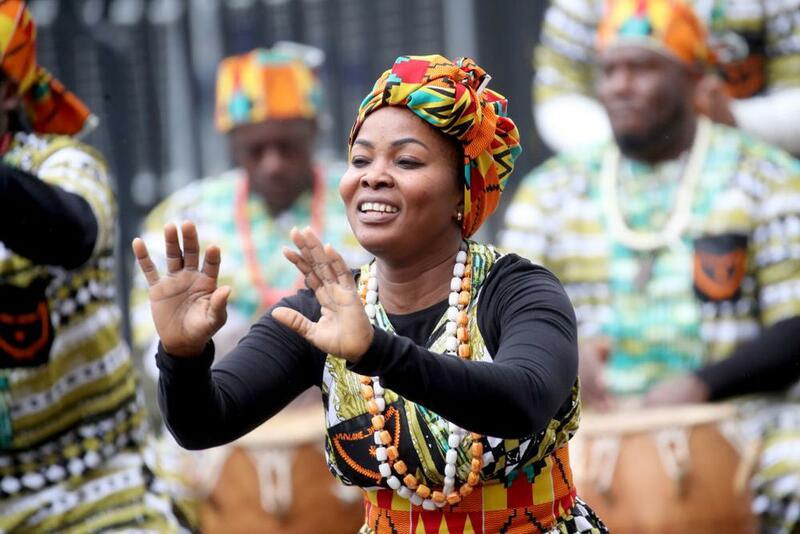 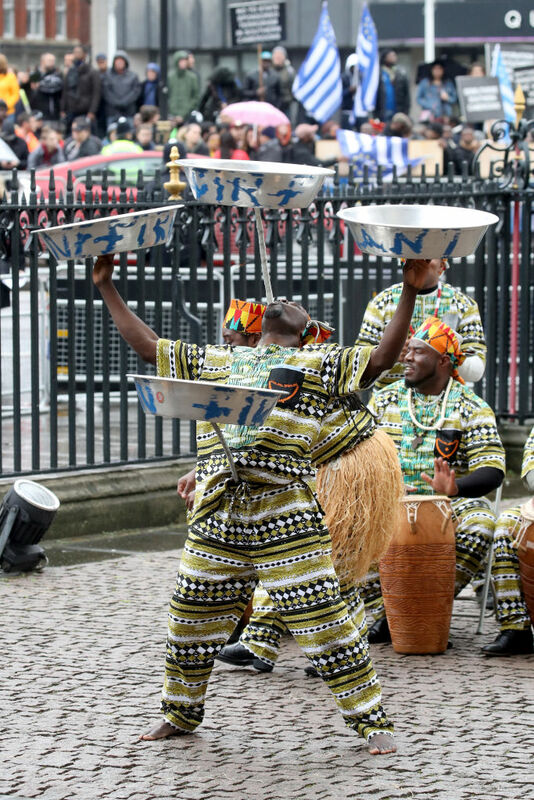 The Commonwealth Day Service is the largest annual inter-faith gathering in the United Kingdom. 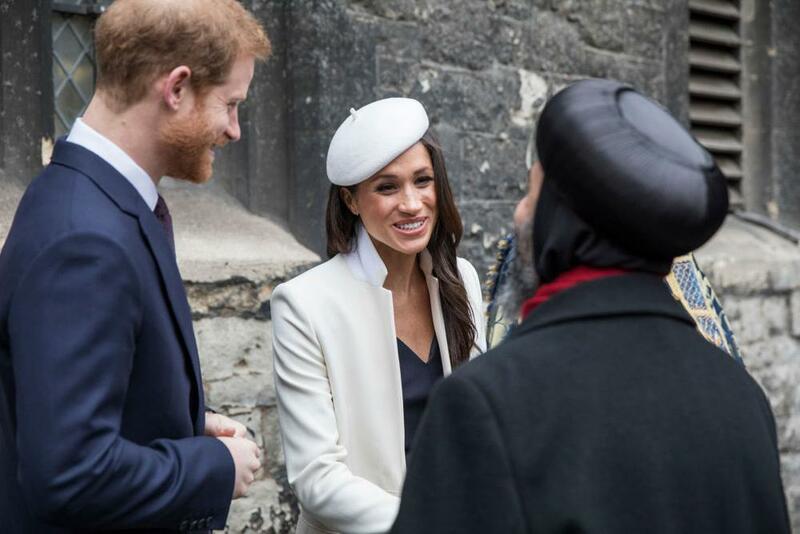 Prince Harry and Meghan Markle were caught sharing a little inside joke during the Commonwealth Day service and the action has since caused a stir. 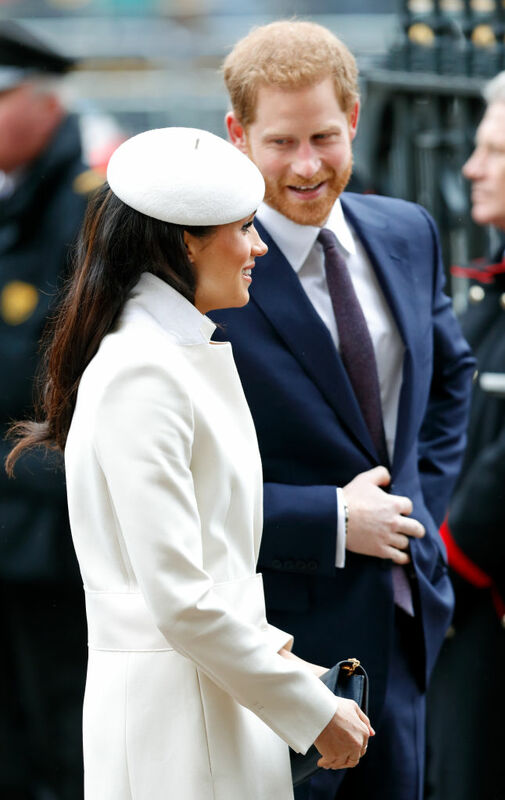 When Liam Payne finished singing his version of John Mayer’s “Waiting on the World to Change,” Prince Harry glanced at Meghan and made a face while raising his eyebrows, which made his bride-to-be giggle and bury her face into her chest. 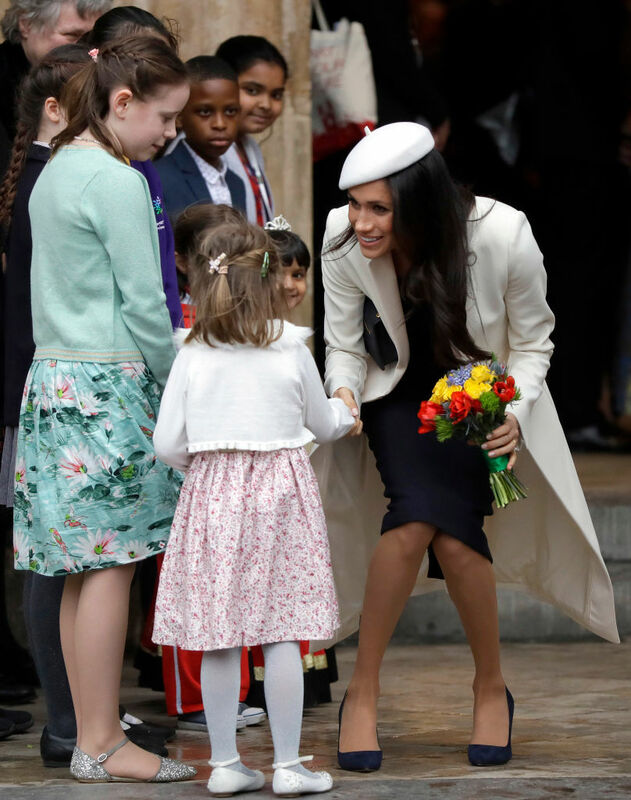 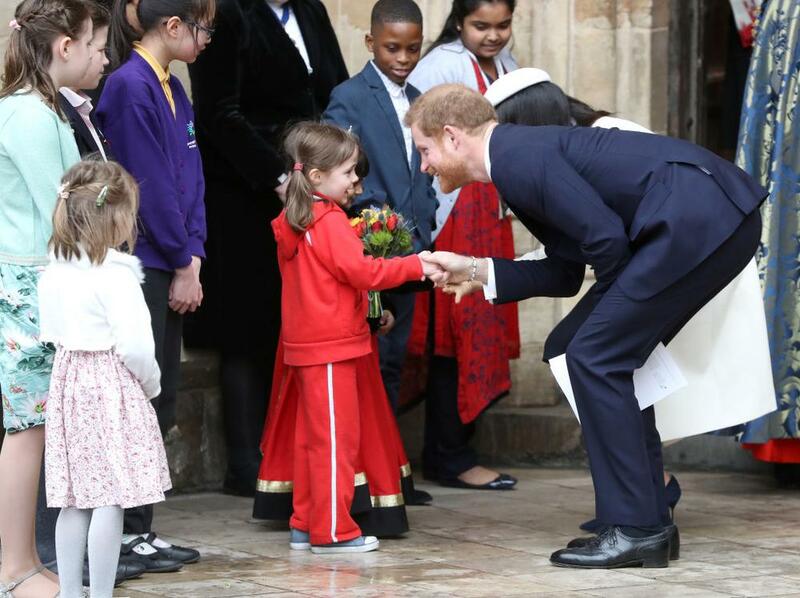 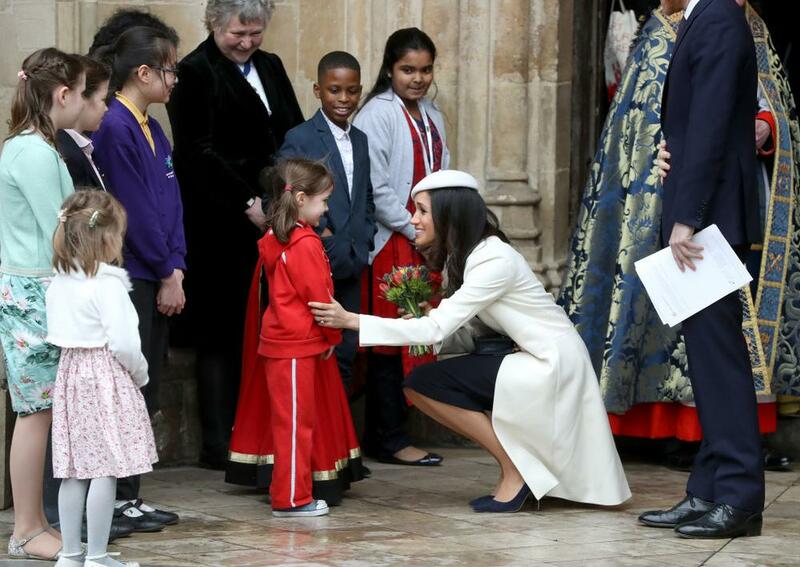 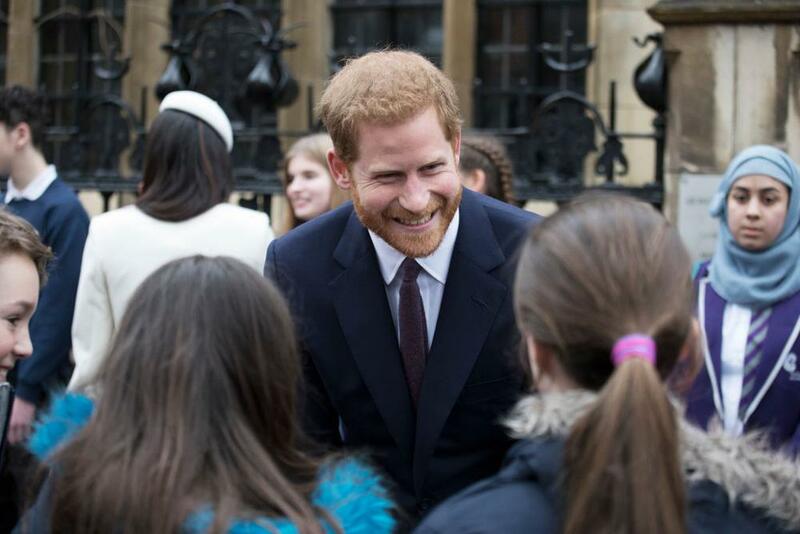 After the service, Harry and Meghan met about 100 children in Dean’s Yard, behind the historic Abbey. 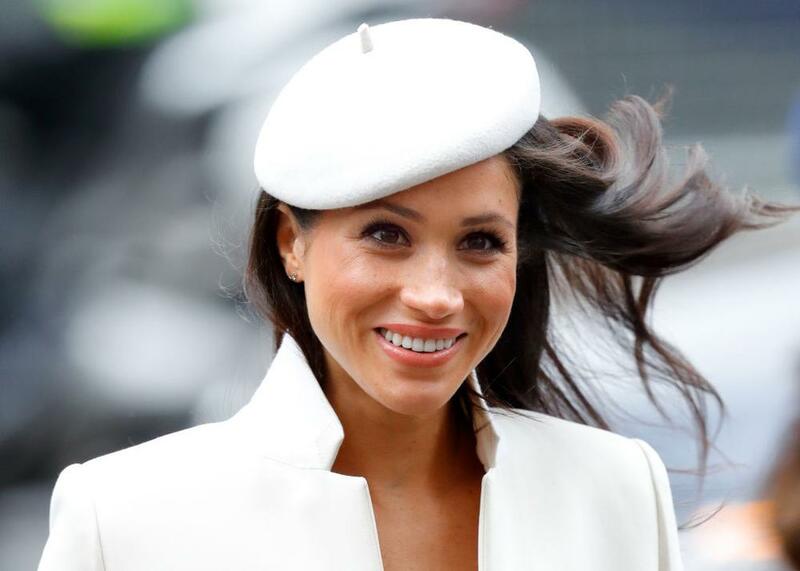 For the event, Meghan was decked out in a white beret and matching coat with blue stiletto heels. 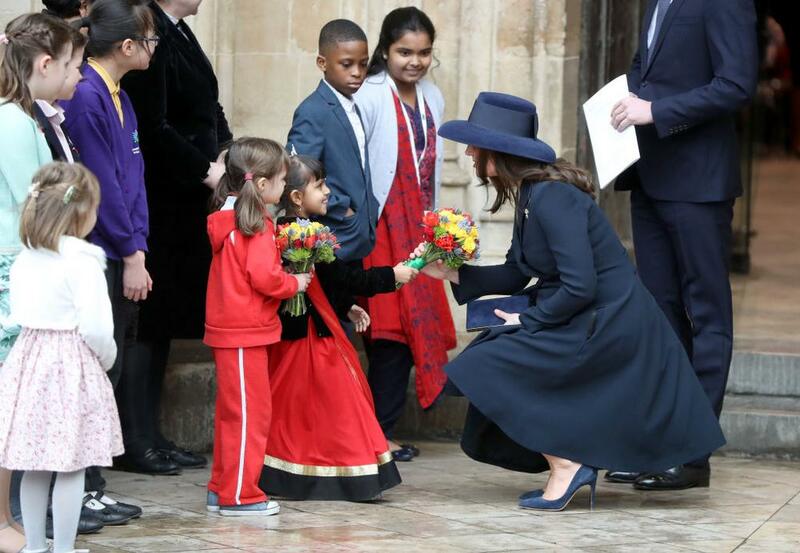 She was also noticeably wearing the same style of pumps with Kate Middleton.